Discover Tall Trees and Platypus Streams on 11 acres, with 60 cottages and cabins. 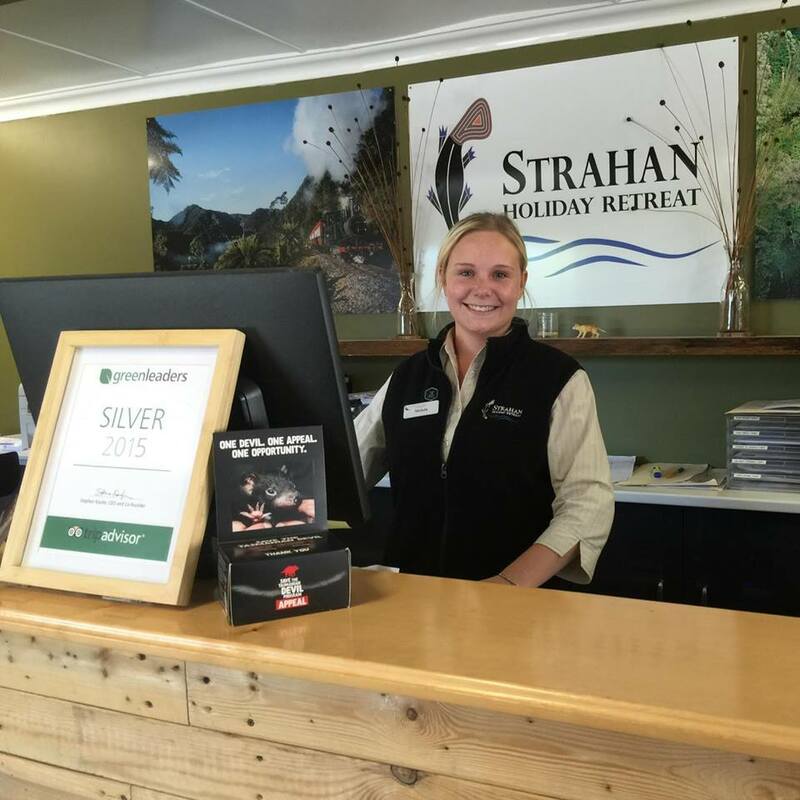 Strahan Holiday Retreat is very Central, and a fantastic place to stay and experience Strahan and beyond. The full time reception offers a tour desk and activities hire. There is a Cafe, shop and bottleshop onsite. All of the accommodation includes complimentary Wi-Fi and adjacent parking. A beautiful safe swimming beach and adventure playground is just 200M away.